There’s never been a more controversial time within the trucking industry. Drivers are frustrated over numerous issues and have endless questions. Many times they have no where to turn to ask for answers to their questions. This year at GATS, hosted by Real Women in Trucking, there will be a panel of attorneys ready to address driver concerns and questions. As time allows there will also be a Trucker Open forum to continue their conversations. and Attorney Paul Taylor of Truckers Justice Center. 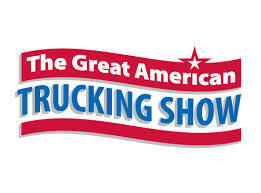 In addition to having an exhibit booth near the GATS health pavilion, RWIT will host an “Ask a Lawyer – Q & A” session for drivers and the “Lady Trucker Panel Discussion” on the main exhibit floor stage PLUS assist with the doggie play area at the TA/Petro Truck Parking Community at Fair Park. Please note drivers: To be a part of this first of a kind event at GATS, please arrive early to ensure you will have a spot at the table. Sponsored by Craig Ackermann, Esq. There will be lawyers in attendance to answer driver legal questions. Panel lawyers include: Paul Taylor and Peter Lavoie from “Truckers Justice Center” and Steve Arenson from the employment litigation firm on Park Ave. in New York City , Arenson Dittmar & Karman. Join us as we present a lady trucker discussion panel on the main exhibit floor stage to allow women who work as truck drivers to talk about their work, the pros and cons of their particular driving sector that should be considered and their concerns in the industry. 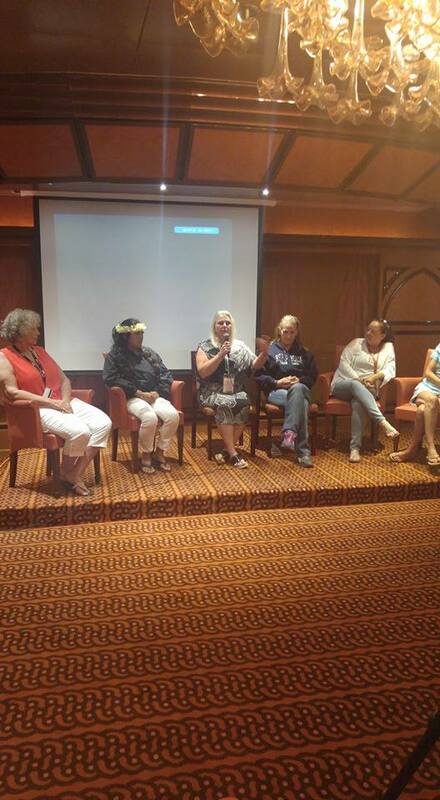 Come meet some lady truck drivers and listen to what they have to say! RWIT Treasurer , and one of the recently named TA/Petro Citizen Driver Award Winners, Idella Hansen brings her love for animals to the GATS TA/Petro Truck Parking Community this year with a dog play area that opens after the GATS exhibit hall closes. There will be selfie station photo opportunities , a mobile dog wash area, play toys and giveaways. The grand finale Pet Parade will be held on the final evening in the Fair Park TA/Petro truck parking community. Let your trucking dog come out and socialize with us at Idella’s Puppy Paradise! Phoenix Raceway Camp Out in the Desert during NASCAR weekend November 2017 and the 2nd Annual Lady Trucker Cruise.